Tenembras! – How Would You Do It? Tenembras – Find Out What Happened! Hey! The next book in the Elise t’Hoot series is ready and waiting for you. 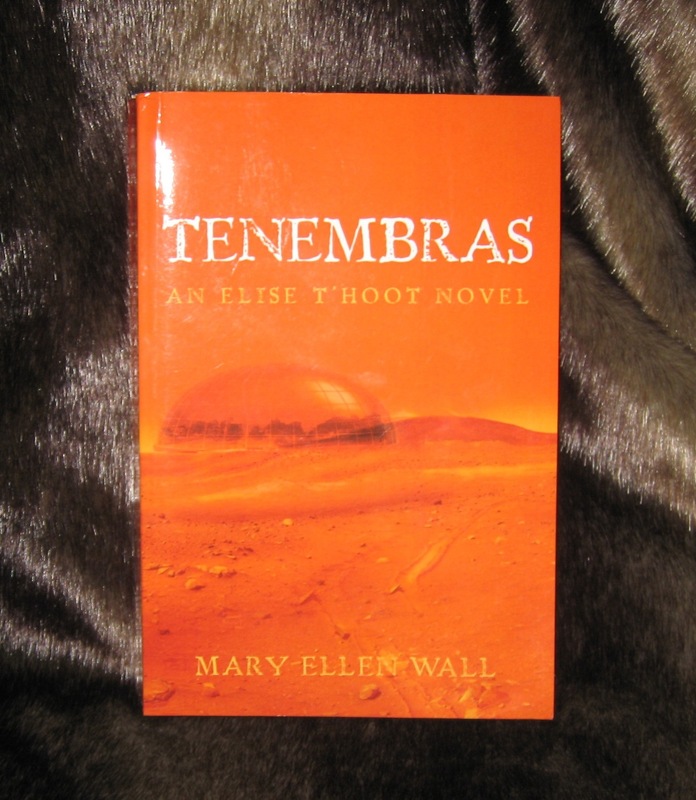 Tenembras tells what happens to Marta when she gets to where she was headed in The Distant Trees. The core characters get to show who they really are: Barto the Seneca Police Chief, Alain Cartier the Ag King, Dear Mr Crannog the Nuke Director, Naomi … well she she shows her character all too well. Those Amigos get to work and and start making a real and good difference in the pathetic lives of the Tenemras exiles. Tenembras lets you see how the luckless lot might have a shot a making livable lives for themselves. By the way, if you thought The Distant Trees was a bit cerebral, Tenembras has much more action and gets to spread out over a planet. Acclaim for The Distant Trees!